What an Amazing Rafting Trip! 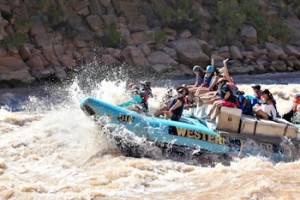 From start to finish, this was an amazing rafting trip in the Grand Canyon. I would highly recommend taking this trip to anyone and everyone, you won't be disappointed.